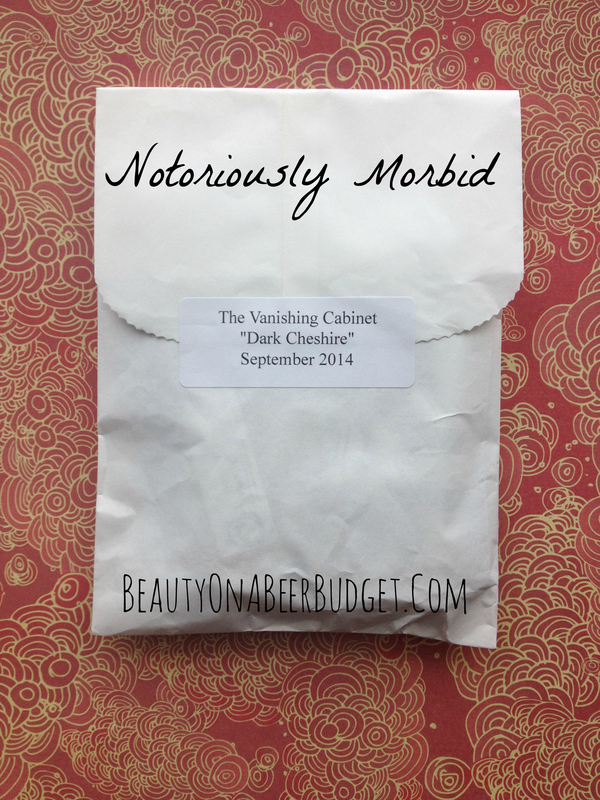 Notoriously Morbid’s Vanishing Cabinet is another first time subscription for me on my quest to own all of the indies, and again I was very pleased! I don’t really consider myself to be notoriously morbid. Maybe notoriously ridiculous or notoriously silly, if anything. But despite the fact that I’m probably not the demographic this theme resonates with, I really enjoyed all of these products! 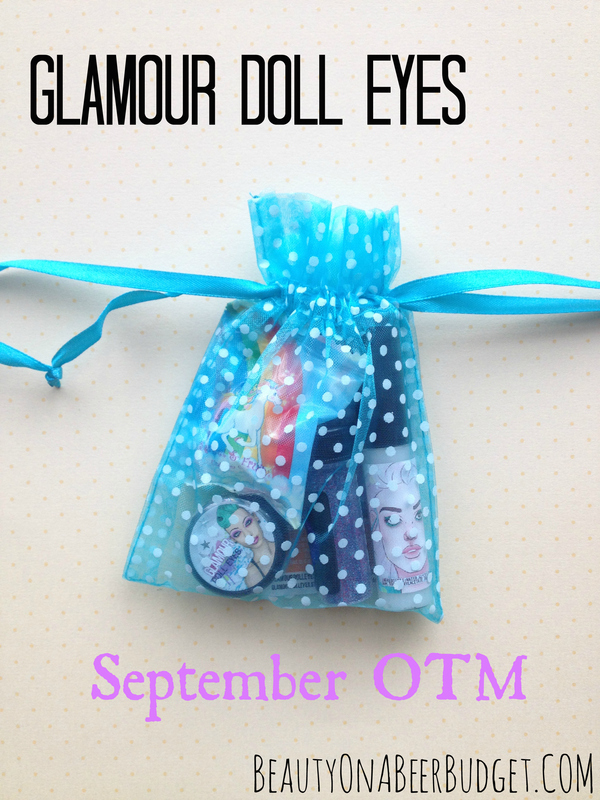 For about $13 a month you get lovely eye shadow, lip products, and maybe even a Tim Curry theme, if you are good! Those are not our heads. Just so you know. Anyway, enough about my adventures. 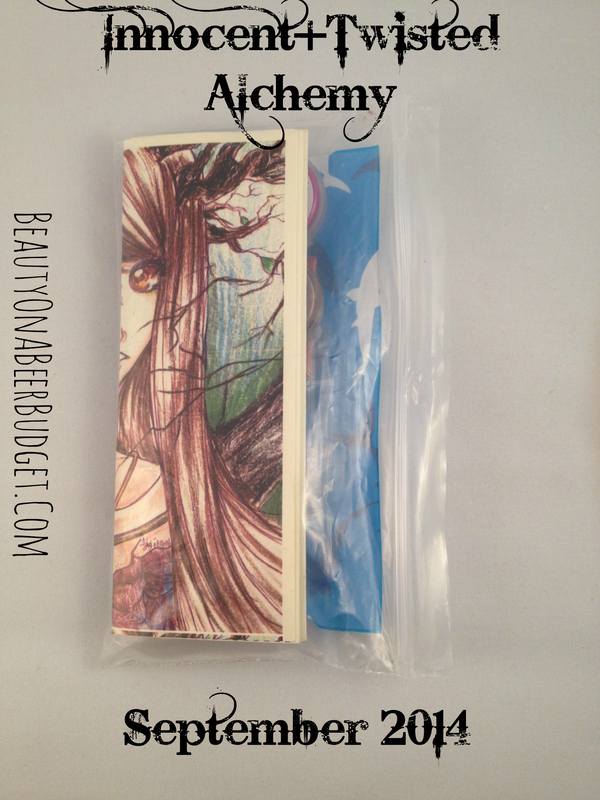 I know you’re really here for the latest blood-thirsty show-down between the two cheapest beauty subscriptions on the block: September 2014 Birchbox Vs. Ipsy Face/off! 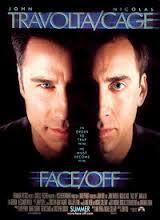 I think Birchbox is John Travolta and Ipsy is Nic Cage. Thoughts? 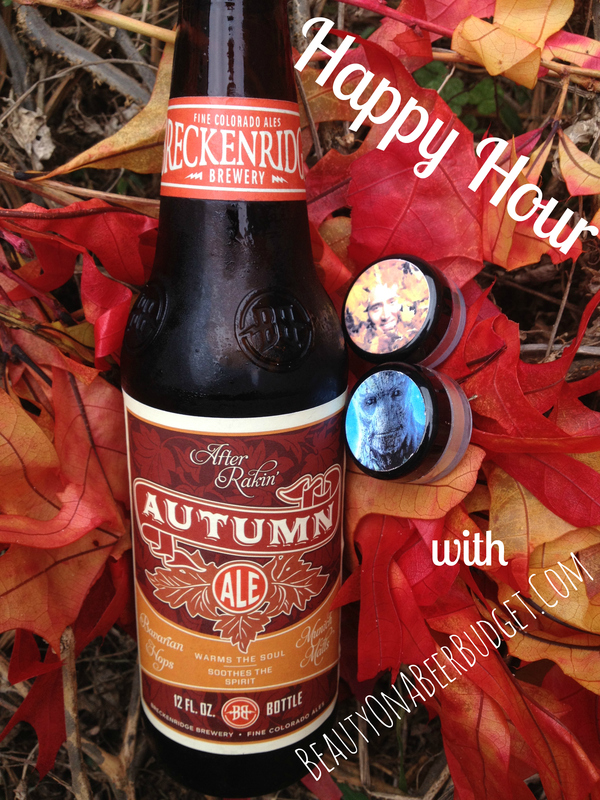 To celebrate this change in weather I knew it was time to take Happy Hour into some seasonal fall beers. I also knew it was time to debut two eye shadows that have been on display in my house these past few weeks. They have Groot and Nic Cage on them. Enough said. Thankfully the grocery store was also selling fake orange, yellow, and red leaves because it does not look like fall anywhere near me! 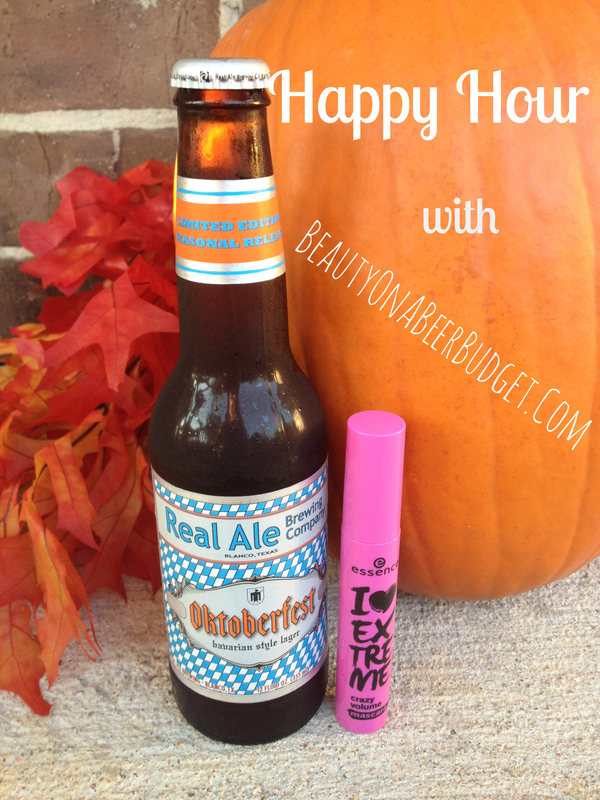 So let’s bring on a pretend fall weekend with this week’s Happy Hour! *Fall does not officially start until September 21. FYI. Thanks. 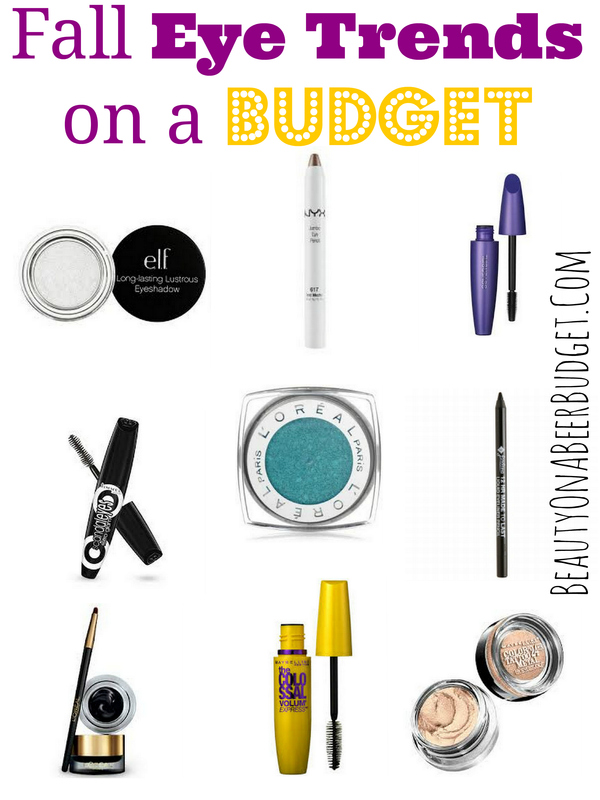 Last week I shared with you some tips for getting 3 fall trends on a budget. 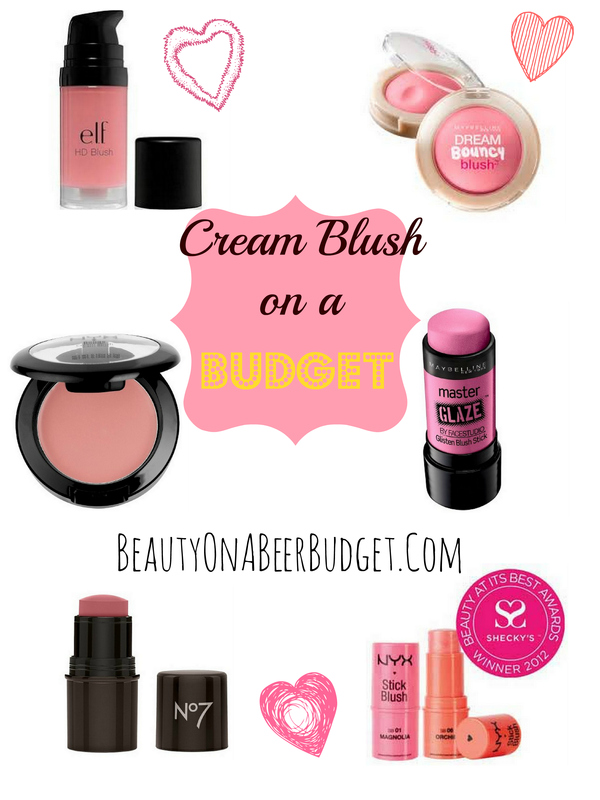 Because we need money to buy all of our pumpkin spice things, not $35 blush. So I’ve translated Harper Bazaar’s fall eye makeup trends into a language we cheap frugal buyers can understand. I’m writing on a Tuesday! I’ve just had so many awesome things showing up in my mailbox lately that I had to write some extra posts this week! Also a 10-year old called me a workaholic, so I’m trying to spend more time with hobbies and passions. Judgy 10-year old. So as I mentioned in this post, I have really been loving Glamour Doll Eyes lately. I think the prices ($6 for a full jar of loose eye shadow, $2.50 for a sample jar, and $1.25 for a sample baggie), are very reasonable, the shipping is fast, and it’s nice to know I’m supporting a lovely lady, rather than just a big company. Naturally, when the September Color of the Month, (or OTM, as it’s referred to), subscription opened up, I jumped on it! Unfortunately, since it’s such an awesome deal, ($8 total per month), everyone else and their mom also jumped on it. (Mom, if you are reading this, and got a 3 month subscription- let’s talk.) Fortunately, I was able to score a one month deal! How’s your Monday going? I am happy to report that I am, (crossing my fingers), going to have a somewhat normal week! I might even get to paint my nails and talk to my husband! This is perfect timing because last week I got my Rainbow Honey Mystery Bag. My nails have been woefully boring due to lack of time, but thankfully Rainbow Honey’s September offerings are very lovely and I will soon have fingernails covered in glitter again! 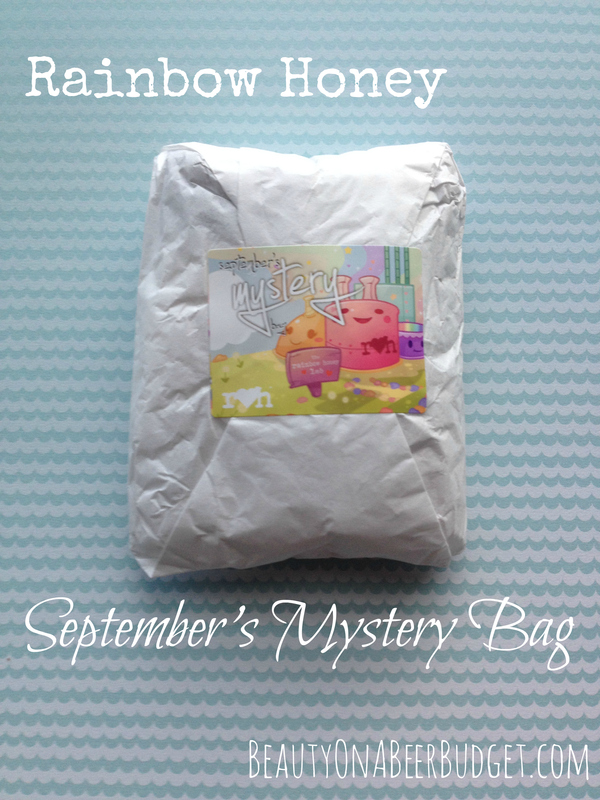 Rainbow Honey also shared some new products in the mystery bag this month, addressing some of the minor gripes I had last month, so overall I was pretty excited about September’s collection. Read on to find out what I got this month! 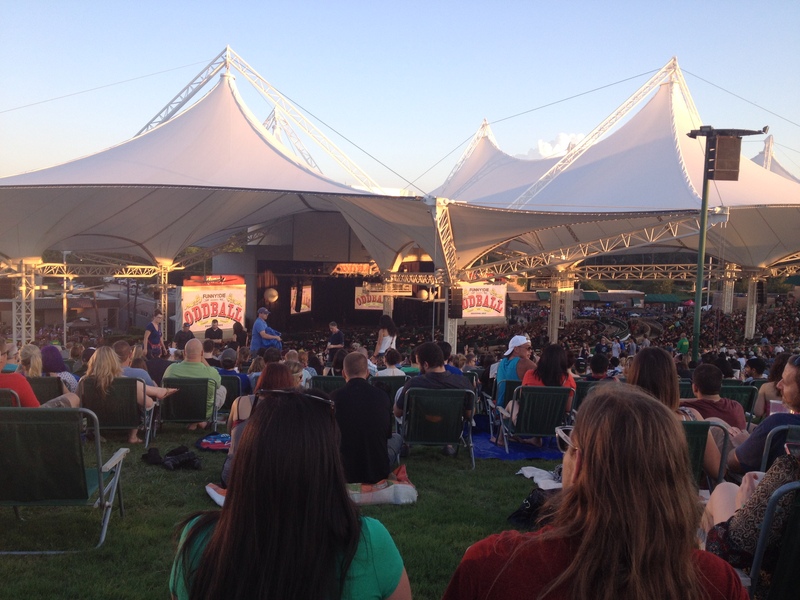 As a bonus Sunday post, I have a quick little review for you. As many of you know, I’m really trying to move towards more cruelty-free and natural brands. (Really! See here and here and here! Oh and here!) When I was offered a chance by Influenster to review a new bug spray without Deet in it, I was pretty interested. 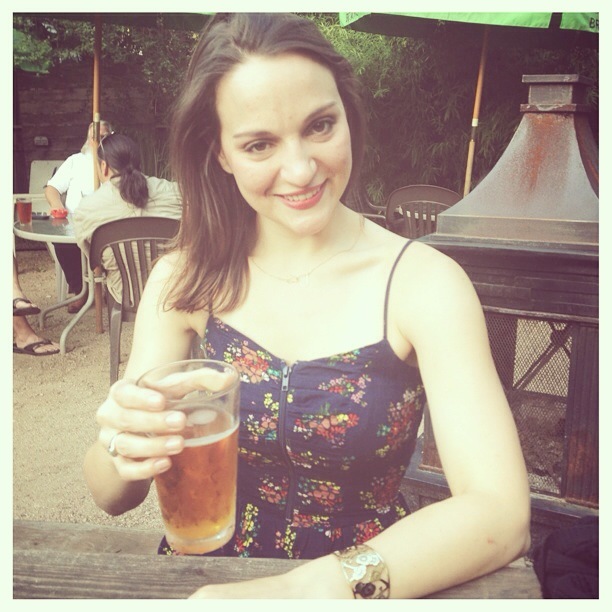 I mean I spend a majority of my life on porches and patios, enjoying delicious craft brews. This was my response when someone asked me how I was getting “Bikini Body” ready for my summer. 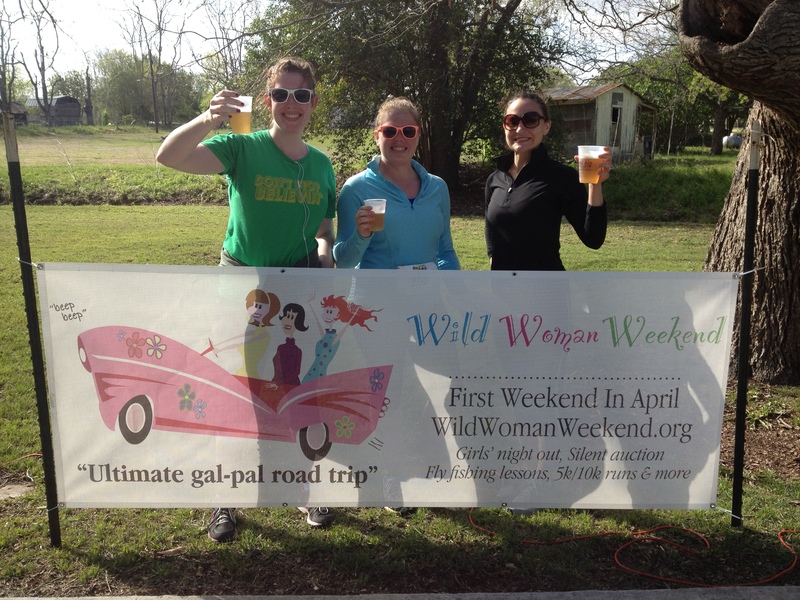 Or running races that also end with me enjoying delicious craft beers. I got first place in my age group. There were 5 people in my age group. So pretty much the best runner ever. 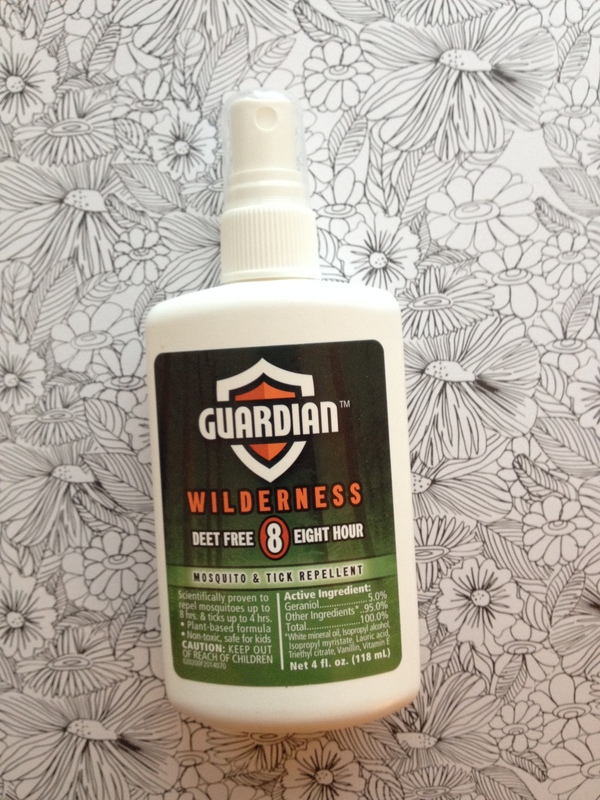 So, needless to say, I was pretty interested in the Guardian Wilderness Mosquito and Tick Repellent. Because it is not fashionable to be bit up by bugs. Just FYI. Want to know if it was any good? Read on!